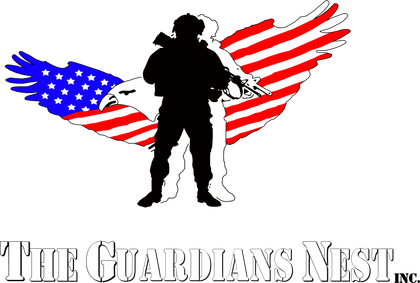 The mission of The Guardians Nest, Inc. is to provide a comprehensive network of services to meet the physical, emotional, and social needs of veterans and their families. The original program idea was generated in a college course on nonprofit organizations. Through much research and a needs assessment, the idea for The Guardians Nest, Inc. developed, under the leadership of Brian Flick. It was determined that Veterans within the service area of Mercer County faced a lack of resources, transportation, and family support services.